📚~tAp~📚 I CANT EVEN BEGAN ON HOW MUCH I LOVED THIS BOOK, NO JOKE. I finished the whole series & im in love with it. 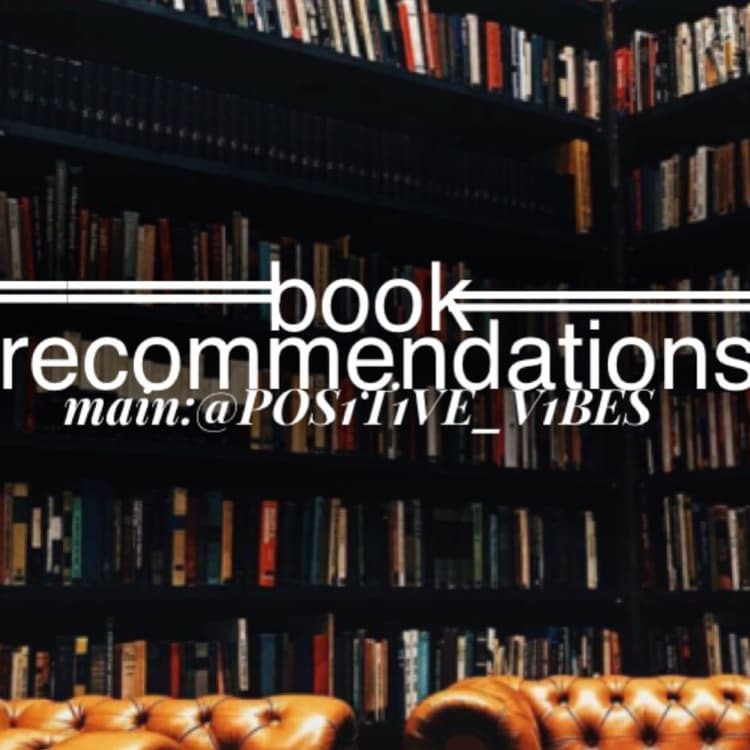 More book recommendations coming soon! Sorry I haven’t posted I’ve been busy.